Hi, loving this and can’t wait to start, are the beads the red seeds 8gm packs on woolwarehouse? Surprise! 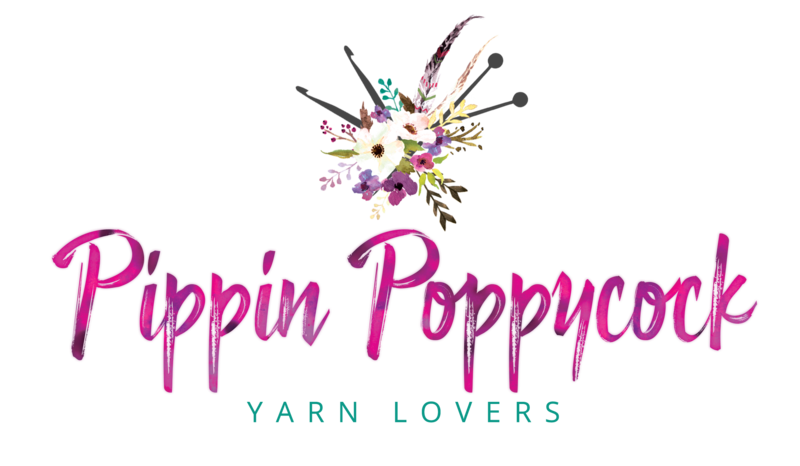 The announcement for Pippin Poppycock’s new CAL is here! The project will be a shawl and will start in four weeks. I will be filming the tutorials for the project, I’m already hard at work for you all. Until then check out Emma’s post about the CAL to see photos of the shawl and the yarn amounts you’ll need for the project.